One man's vision to combine his inner data geek with a passion for beekeeping solves a pressing mystery. Bees, love them or hate them they are vital to our food supply, responsible for pollination of the flora around us, if they go we’ve got a big problem on our hands. With the annual loss of managed hives in the USA alone hitting 44% and no real firm root cause identified, could IoT be the answer? I don’t mind bees but I like honey more and I do share the concern that something is happening with beehives around the globe. 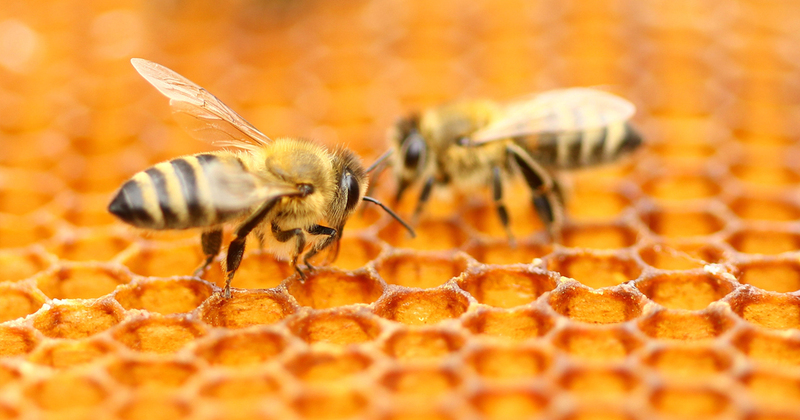 Hives are dying for mysterious reasons and no one has really proven why. I haven’t given the matter much thought until I started researching the Internet of Things (IoT) where connected devices with sensors collect and send lots of data somewhere for a specific purpose. Originally Jon started Bee Maven as a hive adoption company, but lost a lot of hives and customers last year, which prompted him to build the ByteKeeper. It’s a neat solar-powered device that connects a beehive to the internet via a 3G cellular network. ByteKeeper can monitor a hive’s health by measuring its weight and temperature among other things. Now Jon can not only keep a closer eye on the hives around town, on any device, without leaving his house but is also using the data that is being collected from the hives to find the real cause around Colony Collapse Disorder. Using visual analytics, powered by Qlik Sense, Jon is already able to identify patterns that lead to hive death, and make interventions to prevent it, saving time, money, and the life of the hive. Now that’s got to be a good thing as it means I’ll still have honey for my toast in the mornings and let’s face it the alternative doesn’t bear thinking about, I mean dry toast? Behave! Want more ways to get up to speed on IoT? Check out our on-demand webinar with Forrester VP and Principal Analyst Frank Gillett.